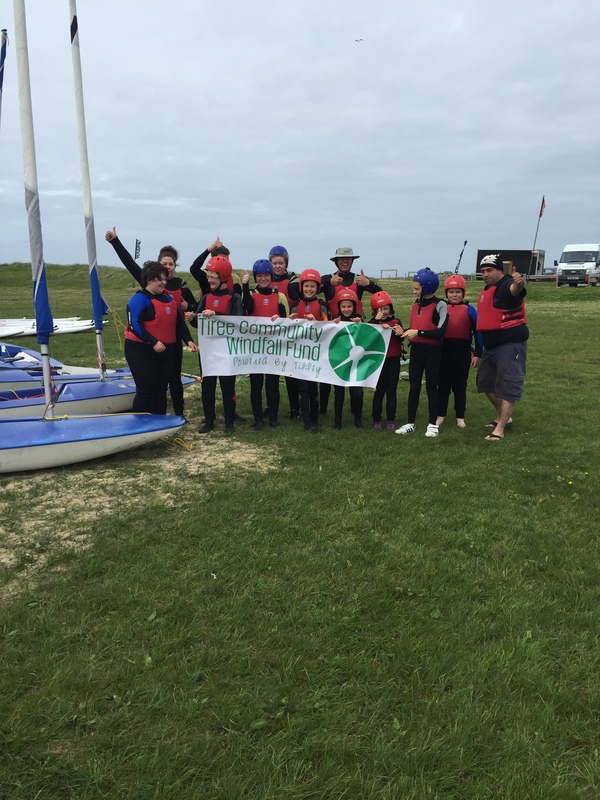 This month the Tiree Maritime Trust was awarded £19,888 from the Tiree Community Windfall Fund to go towards running a five year community sailing programme on Tiree. Last weekend seen an exciting ‘sneak peek’, at what we can expect in in the future. 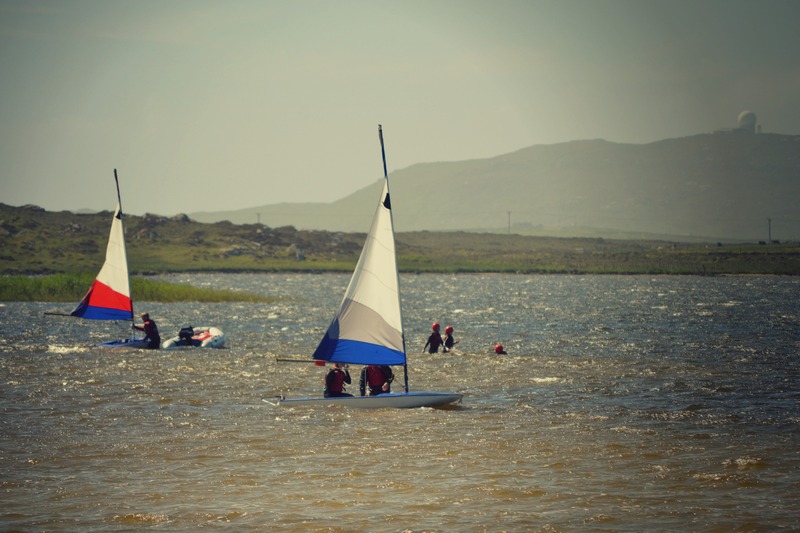 The weekend, facilitated by Stramash, was filled with fun and informative sailing experience. 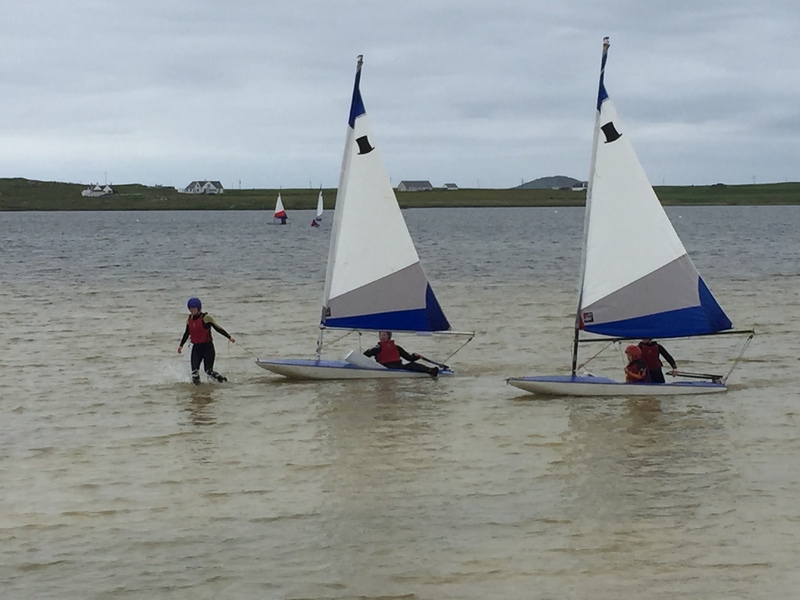 Everyone aged 8 and up were invited to attend the sailing courses taking place over the weekend. All who attended agreed that the course was very worthwhile even if a little wet! The Maritime Trust are in the middle of purchasing their own sailing boats which would allow this type of course to run on a weekly basis. 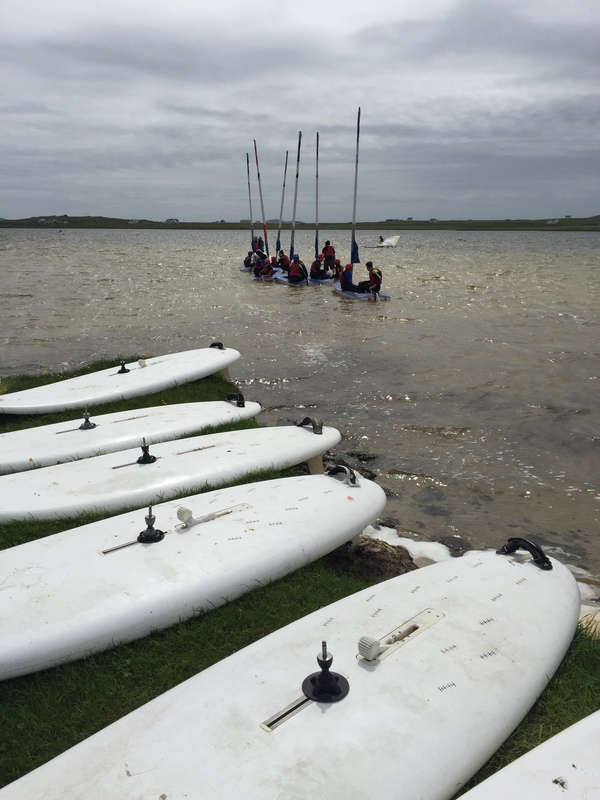 This will allow interested locals the opportunity to gain skills in a new area that previously has not been available to the younger generation, as well as provide opportunities for training and qualification in maritime skills, such as dinghy sailing and rescue powerboat. 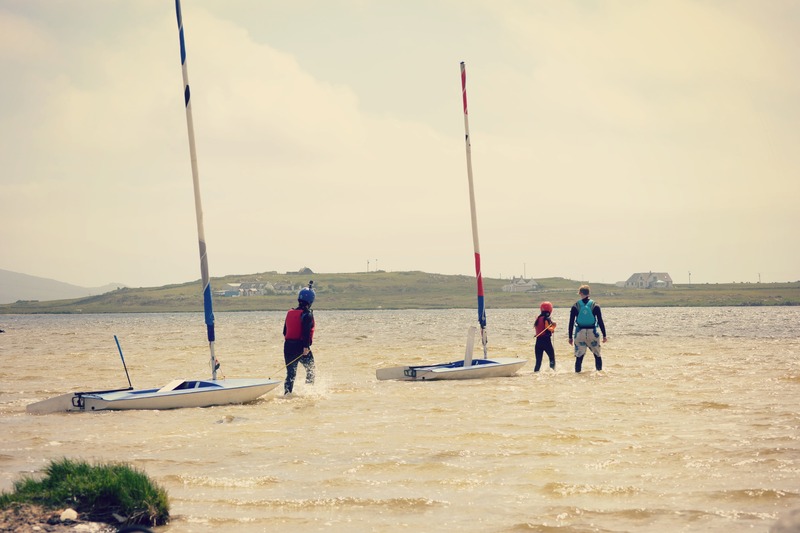 This new addition will continue to build upon Tiree’s already strong sailing and Maritime heritage.